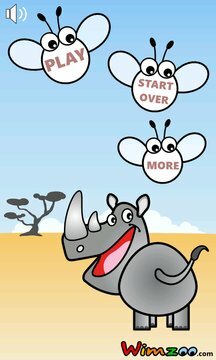 Farto the Rhino is an activity book designed for preschoolers 3 to 5 years old. - The trial mode is fully featured but displays ads. Purchase the game to remove the ads. - This is the 3rd game in the series that includes "Slurpy the Frog" and "Smarty Sharky". - Expands on the previous games with additional concepts and problems to solve. - Over 100 pages with colorful and unique graphics. - Pages are ordered randomly on every new game. - Players are periodically rewarded with a "game within the game" that is sure to trigger some giggles and keep them motivated at the same time. 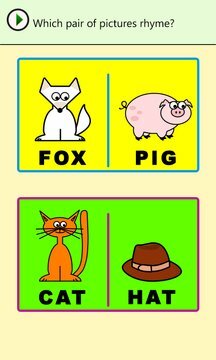 - Kids 3 to 5 can easily play by themselves as instructions are spoken out loud and no reading is required. It is also ideal for spending quality time playing with your little one.